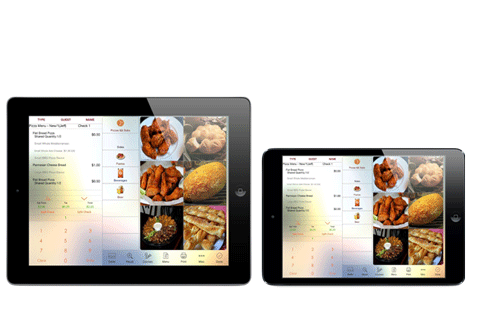 Aldelo Touch for iPad from ACT-POS is a powerful, advanced restaurant point of sale app, that is designed exclusively for iPad and iPad mini. 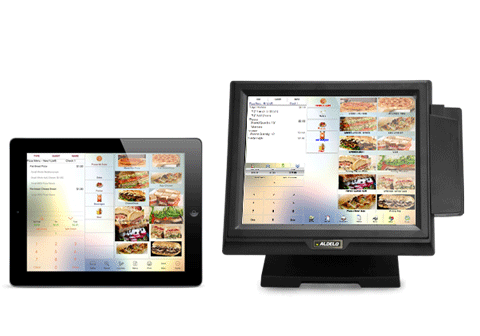 Instilled with the same valuable features as leading Point of Sale applications from Aldelo and ACT-POS and with accessible real-time back office reporting, Aldelo Touch for iPad from ACT-POS couples the best of cloud and mobility to help restauranturs to achieve greater efficiency and deliver an enhanced customer experience. Aldelo Touch is a free download from Apple App Store. 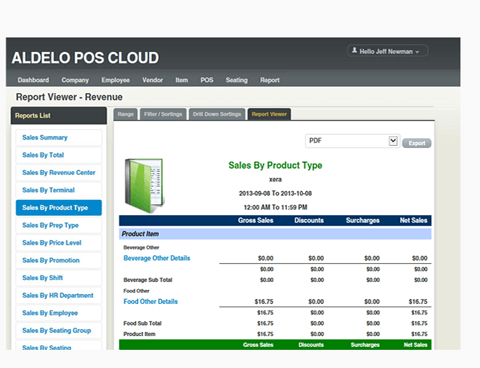 Stand-alone POS or integrated with other Aldelo's POS solutions. 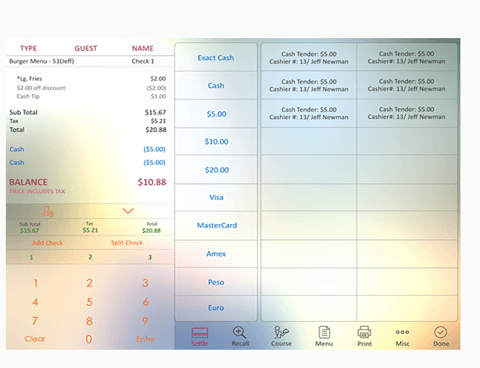 Aldelo Touch is all about extreme Flexiblity, Simplicity and Efficiency. 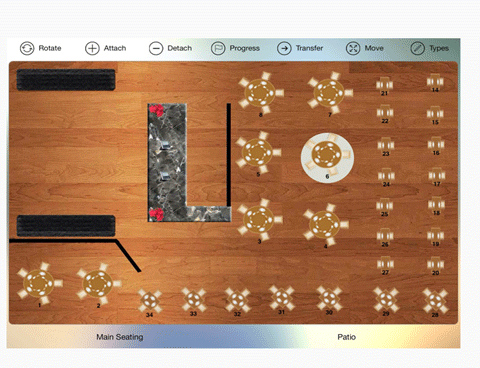 Full features with customizable menu panels, modifiers, combo meals, mix & match to handle any complex order entry challenges with the fewest steps required. Our 24/7 live help desk is located in California. Around the clock peace of mind is just a phone call away. 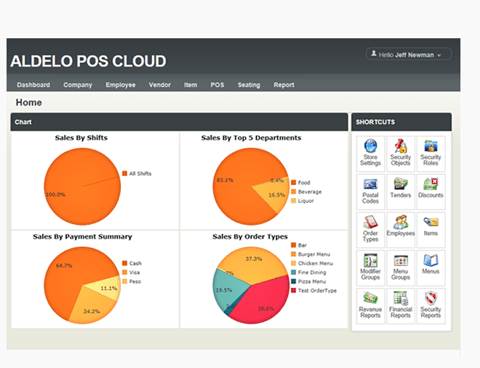 ACT-POS offers complete support in creating your Menu and configuring your hardware at reasonable prices. Please contact ACT-POS to learn more. If the Menu is not right, the system isn't right!